No projector? Don't worry about it. 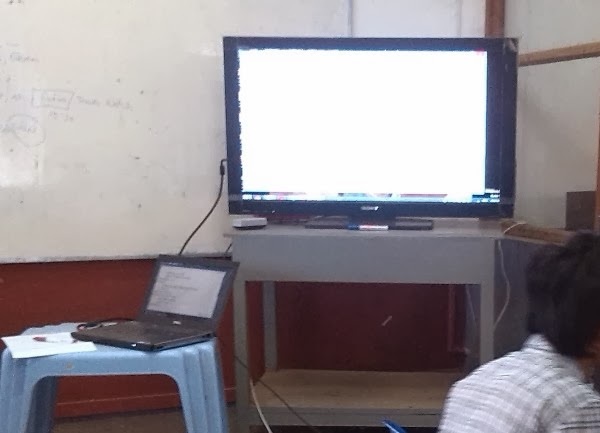 We used a big monitor (smart TV?) in a CJ training for social organizations. It's was in Ton Tay township, Yangon Division.